The Diaper Train needs diapers in all sizes but especially size 5. We also collect baby wipes and gently used children's books for ages 0-5. Each family visiting the Diaper Train may select books to take home for each child. Diaper drives can be hosted by businesses, schools, congregations, civic groups, and neighborhoods. They are a great way to get children involved in community service. Donations from diaper drives are essential to the Diaper Train’s ability to serve 10,000 babies each year. 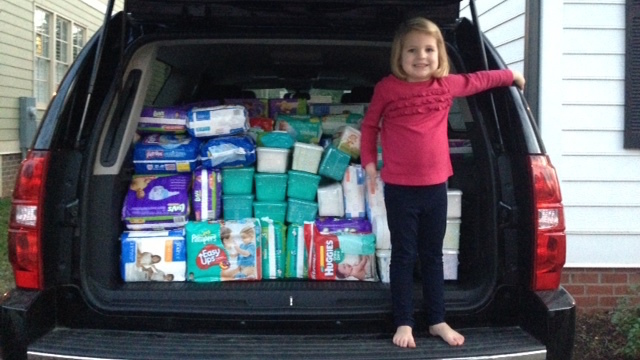 There are so many ways to host a diaper drive!  For more information contact Program Coordinator - Lisa Ives at lives@saintsaviourcenter.org.